Designing a brochure that hits the jackpot is a demanding task. A highly creative go, it leaves signs and billboards behind. 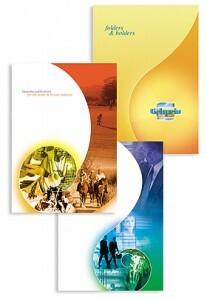 The design of a brochure is an outcome of the harmony of creative thoughts and ideas and graphics. Your effort in creating an innovative brochure design is successful if the brochure steals show with the viewers, compels them to pick it up and eye over it. A vivid understanding of the following factors matters to the conceptualization of a unique brochure design. •	Evaluating the objective and deciding the target of a brochure is the very first step to reach the goal of the brochure. The brochure of a company providing services or a business selling products is purposed as a marketing device and a sales drive. Therefore, it is a must to design brochures with an accent on the primary purpose. •	Design the content of a brochure in order of its viewers’ purpose. A person takes interest in reading a brochure when he finds the brochure content right after his purpose. The brochure design should be visually aesthetic and emotionally appealing so that it could relate to the viewer’s eyes and mind. •	The chief end of a brochure is to provide information on some brand, service or product to the viewers. It should be illustrative and informative with comprehensible content of superlative quality. The brochure content should be focused on what viewers want to know about the service or product. •	The content of a brochure should be designed in such a way so as to voice the words of a successful salesman. A compelling piece of brochure content is a driving force to increase the figure of sales leads. Make it catching in design and interesting in read. •	Graphic design is more than a communication language and less than an art. Visualizing the graphic design of a brochure ensures effective results if the objective and goal of the brochure should be kept in mind. •	One great image is equal in worth to ten images. Choose a powerful and prominent image or images. Images that are expressive and eloquent are alternative to the textual content. •	Providing information with the brochure is not enough. There should be some reason to make the viewer keep the brochure. Contact information, a useful list, a map can be a strong reason. •	Collect brochures related to the field you are working for and study them. Compare and distinguish them according to the appeal of their design. Notice the design details of the most professional of them. expiration of domains It will help you develop a keen sense of good and professional design. •	Keep in view the customer base of your client while designing the message in the brochure. The message is the voice of your client. website offline . To make it read or sound professional, choose a proper font style and size. web whois Avoid using various font styles for a single passage. The font size of the text parts of a brochure varies in accordance with their importance. •	A company brochure should be professional not only in look and design but also read and feel. 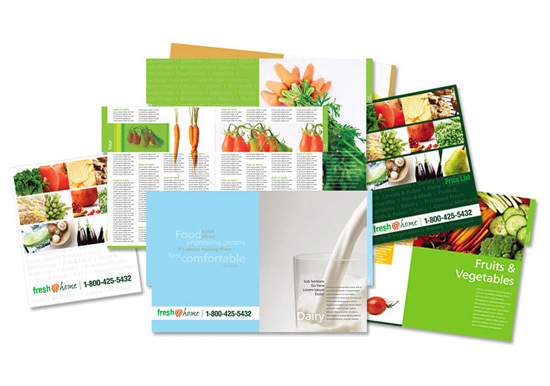 Arrange the textual and graphical components of the brochure according to their importance. The clearer the order of components is the better the brochure will look. •	Use bars, boxes and borders judiciously to separate more important information from the less important one. It will direct the viewer’s attention to the boxed and bordered information. But, using too many will mar the professional look of the brochure. •	Put focus on the specific information by maintaining the negative space around it. The amount of empty space determines the tone of heaviness or lightness in design of the brochure. 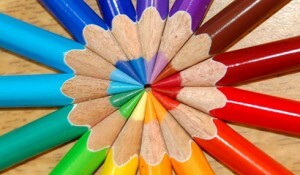 •	Next to design, color is a most vital element to make something look professional or ridiculous. Printing costs depend on the palette of selected colors. ip analysis It is better using two colors – a primary and a secondary. •	Don’t forget proofreading the final design. If any error is left unnoticed in the design, it will be a great fault on your part. Evaluate the quality of overall design before having the print version of it. You are currently browsing the archives for the Brochure design category.